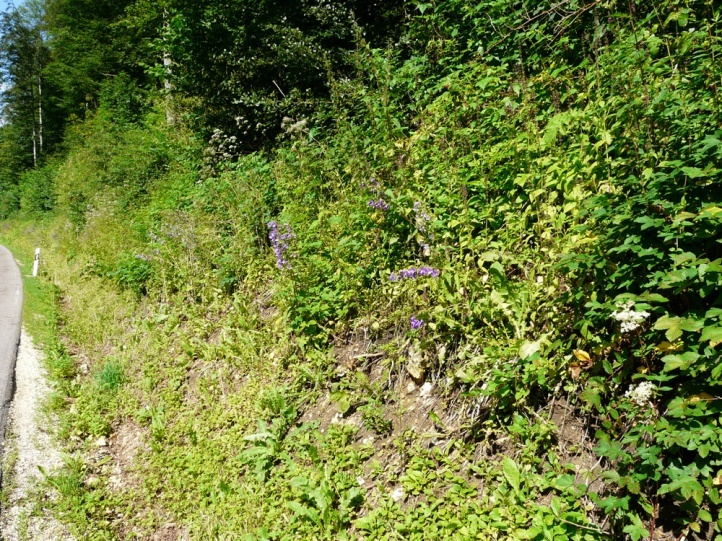 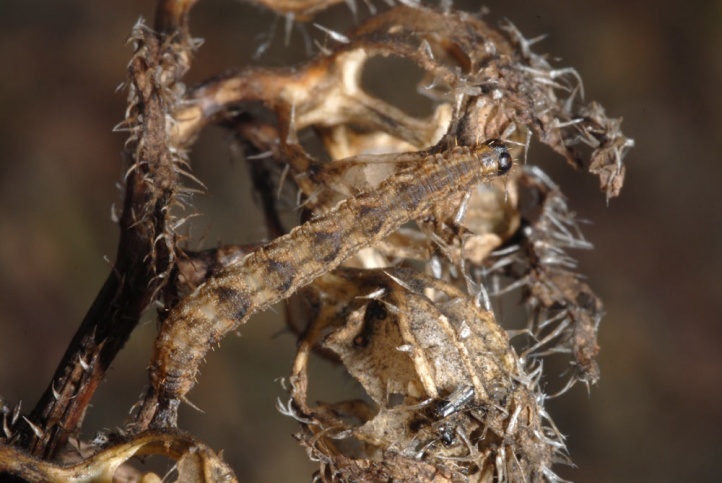 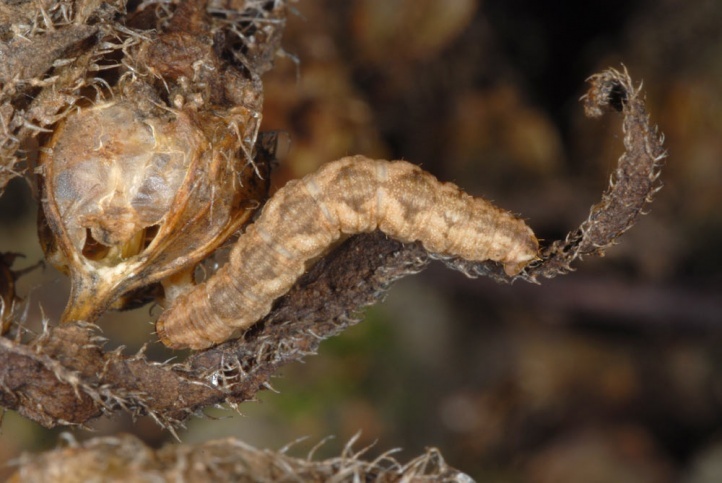 The caterpillar lives on Campanula trachelium, more rarely also on other Campanula species. 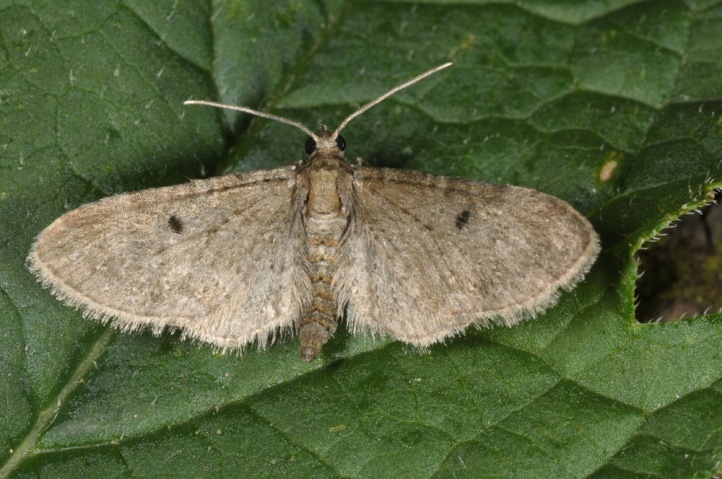 Eupithecia denotata inhabits sunny to shady forest edges, roadsides through forests and other forest sites with the larval host plant. 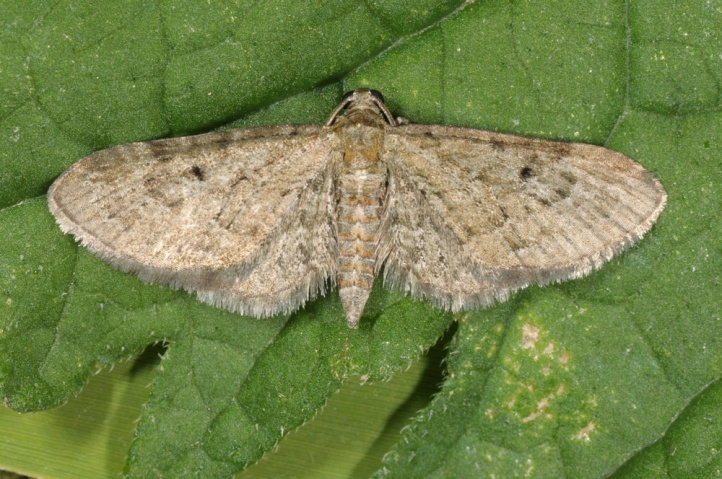 The moths fly from June to mid-August. 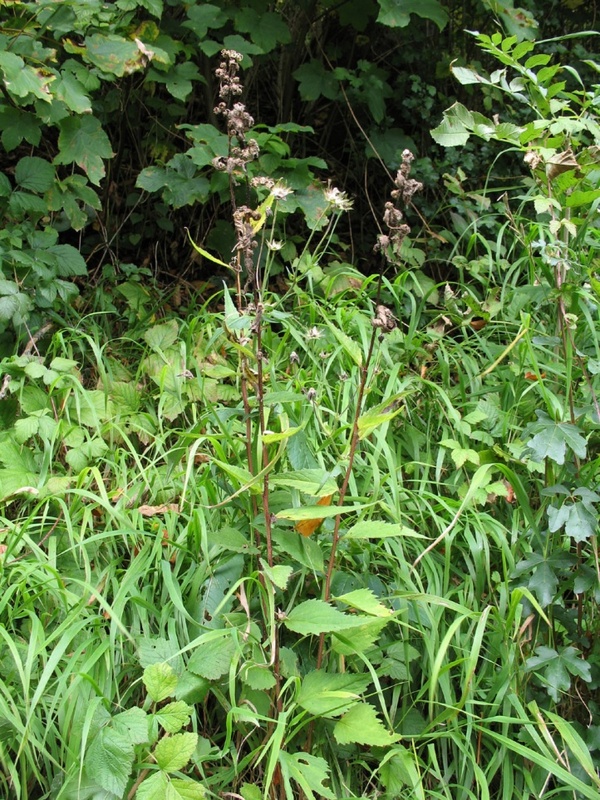 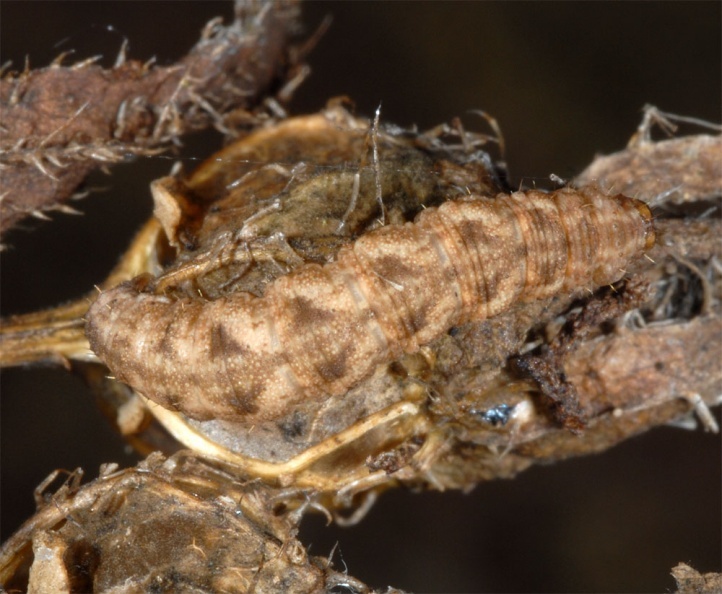 The eggs are laid mostly on young blossoms. 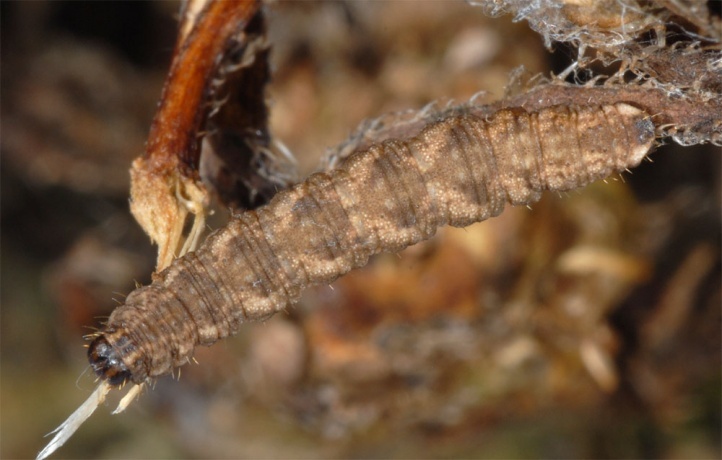 The caterpillar lives in/on the flowers and fruits, and feeds in early autumn also the seeds in the perforated capsules even on the completely dead plant (late September/early October), especially if they are moistened by rain or dew. 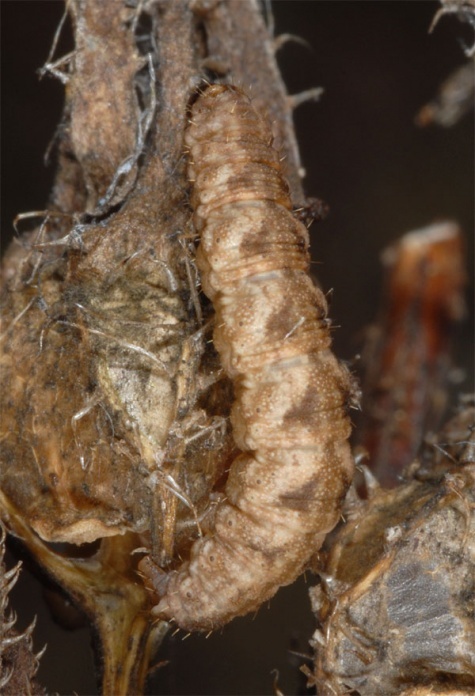 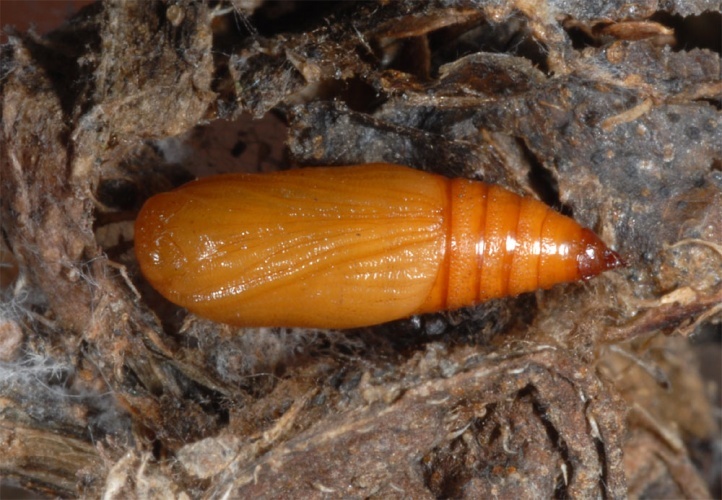 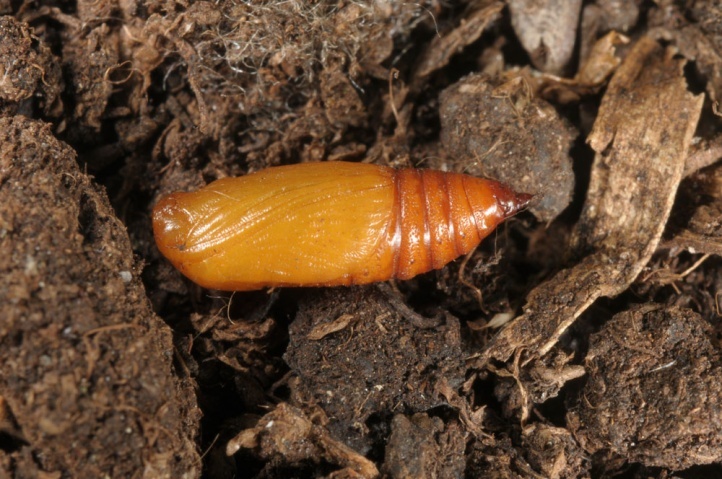 Pupation usually takes place in the course of October, usually in a cocoon on the ground, or more rarely in the fruit capsule. 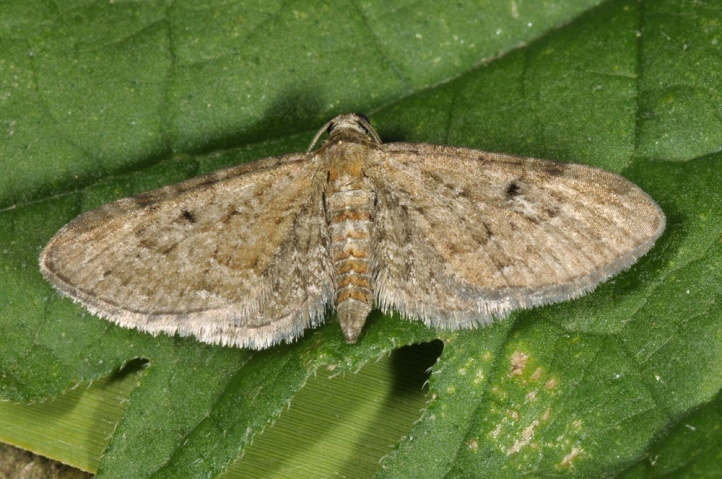 Eupithecia denotata can be threatened locally by mowing of roadsides and forest trails at larval time and dense forestation. 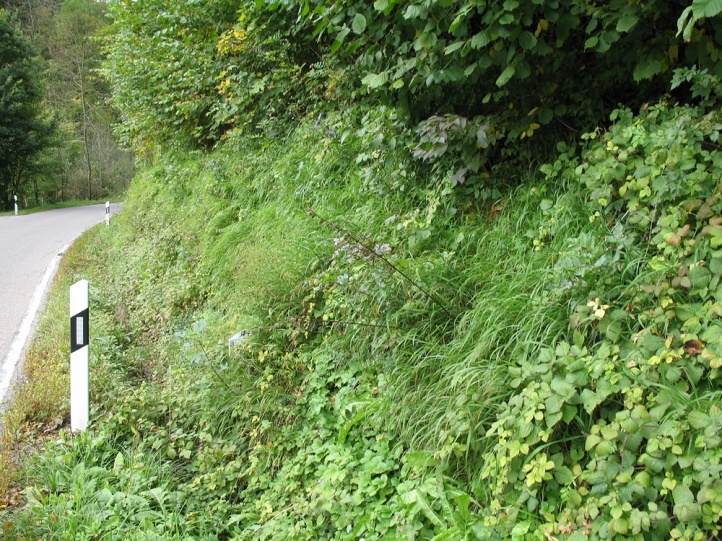 In places, it still occurs more frequently, so in parts of the Swabian Alb. 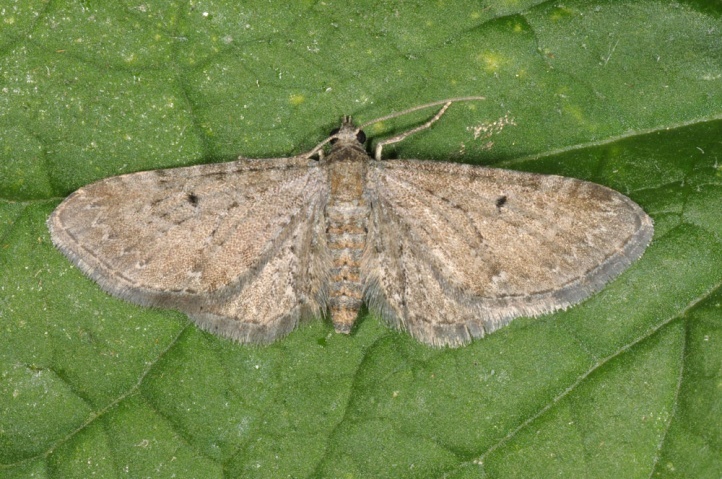 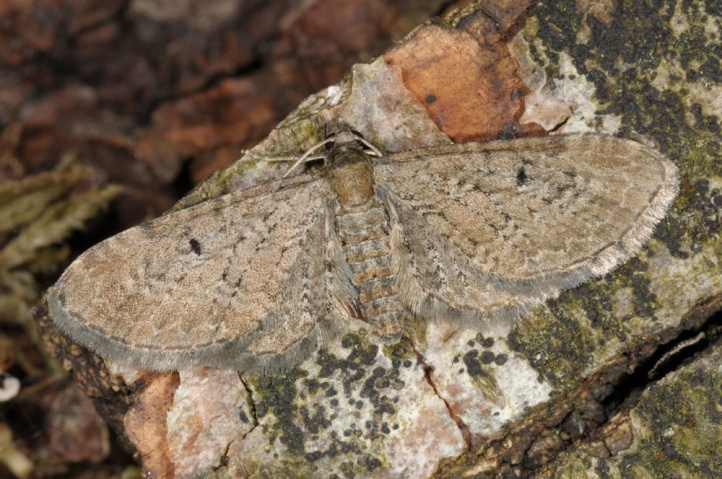 Eupithecia denotata is distributed in Europe and many parts of temperate Asia.